I recently was blessed to have my friend Vickie Henderson interview me on her online radio show, My Journey of Faith. You may remember Vickie when she shared her story of living with Myasthenia Gravis for my Living with Chronic Illness blog series. 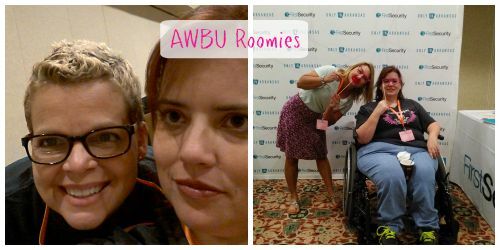 Vickie and I had spoken a couple times in passing through our group Arkansas Women Bloggers but did not meet in person until we roomed together at the Arkansas Women Bloggers University conference in Hot Springs last summer. This picture collage is of me with both my roommates. Me and Vickie are on the right! Anyways, I was really excited when Vickie asked me to be on her radio show. 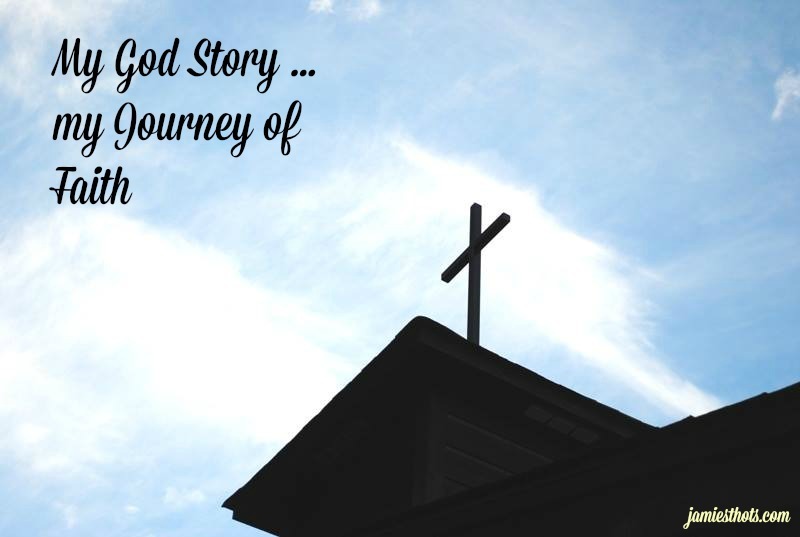 As the name suggests, the stories she shares are people’s journeys of faith. I think this is the first time I’ve really shared my testimony publicly. I had been waiting until I felt comfortable publicly declaring some of the truths knowing that I might catch backlash for it. God’s worked on me for several years on this and I finally felt like this was the time and place to share. You can listen to the interview here on Vickie’s online radio show website. It’s about 30 minutes long and since it was recorded over Skype, some of the conversation is a little disjointed (it sounds like we’re interrupting each other but it’s just the delay from the connection). I’d love it if you took a listen! So glad you shared your story. You and Vicky are both inspiring.